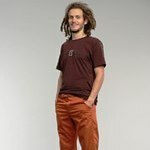 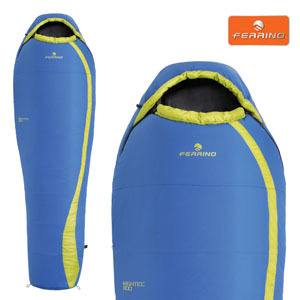 Scrupulous attention to detail for this next-generation concept sleeping bag. 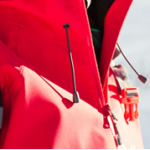 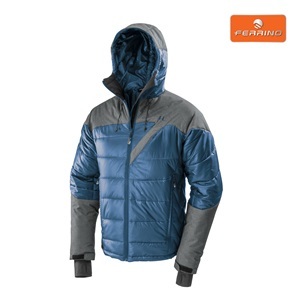 Ideal for all seasons, thanks to its manmade filling to guarantee outstanding warmth, it also has a brand new Dual-Zip system for optimum comfort, whatever the situation. 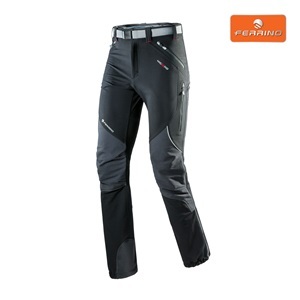 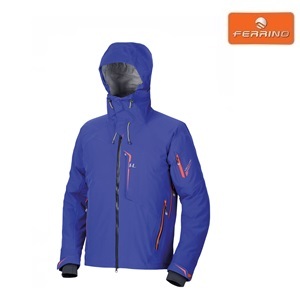 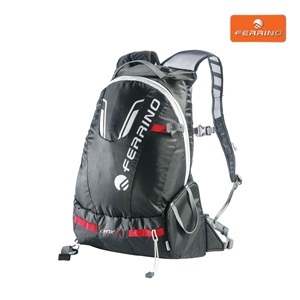 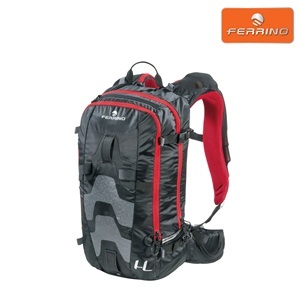 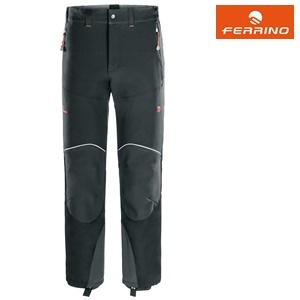 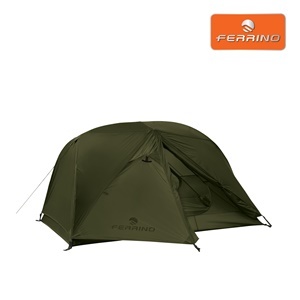 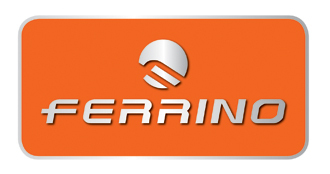 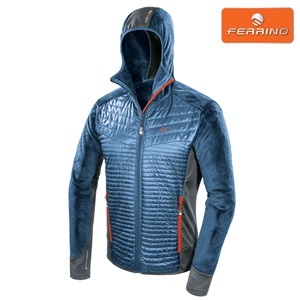 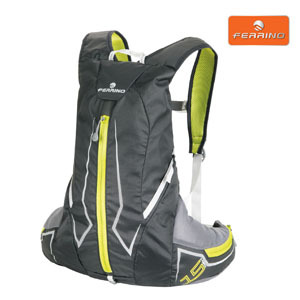 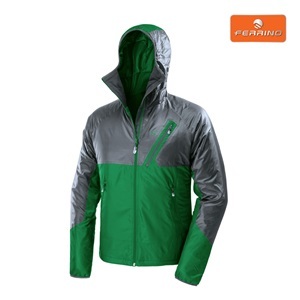 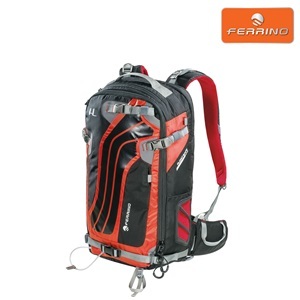 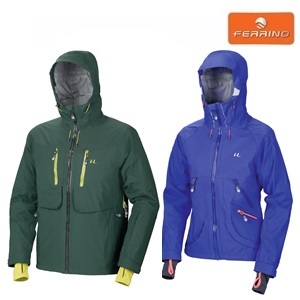 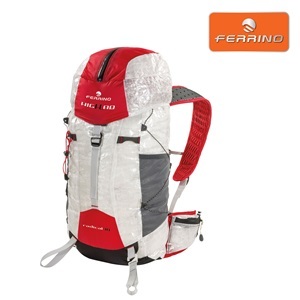 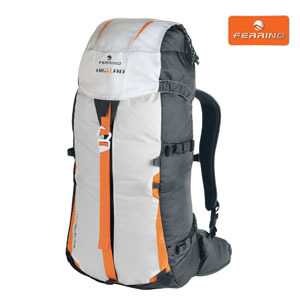 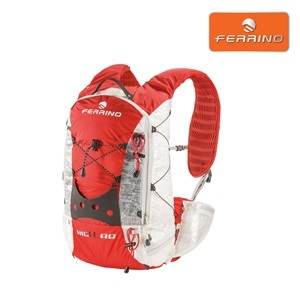 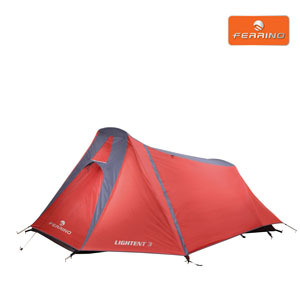 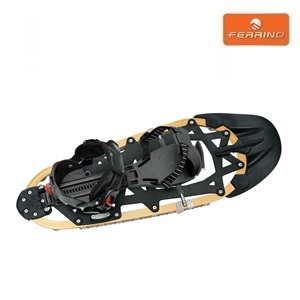 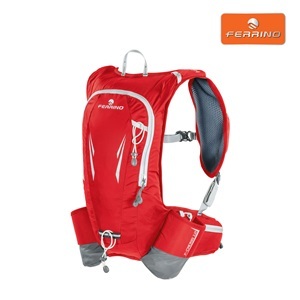 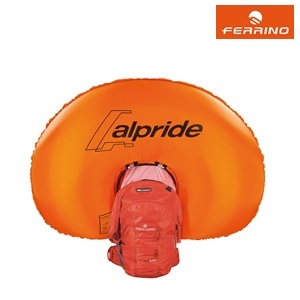 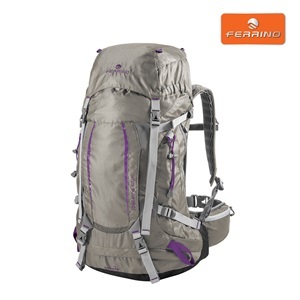 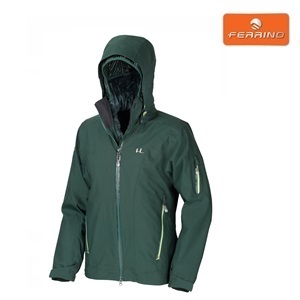 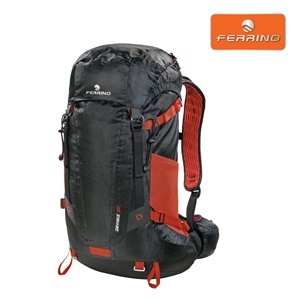 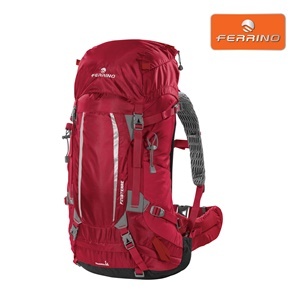 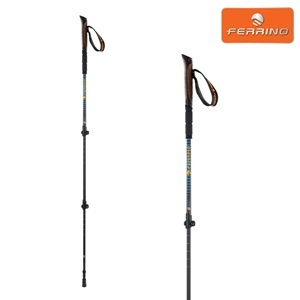 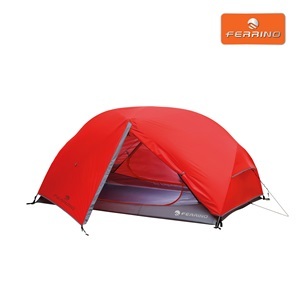 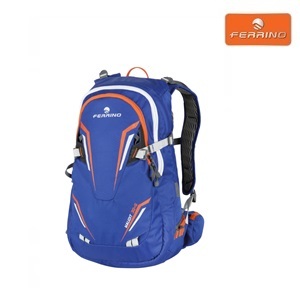 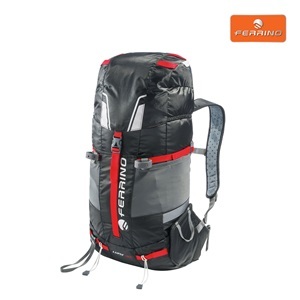 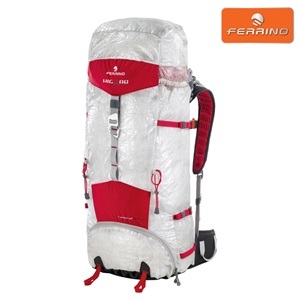 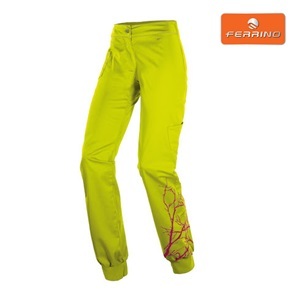 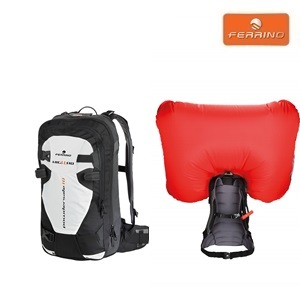 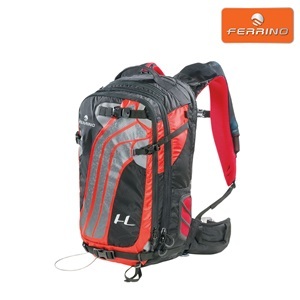 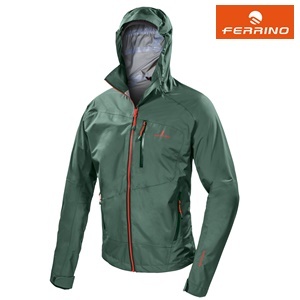 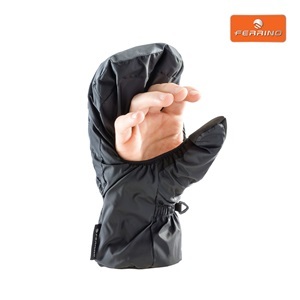 All of Ferrino’s know-how concentrated in a single item, dedicated to the most demanding trail runners. 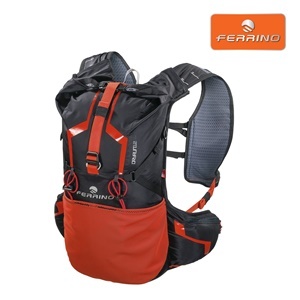 As well as being an important factor in correct load distribution, the pockets in the lower back area are also made in a handy stretch mesh fabric for practical variable capacity and also fast drying of wet garments.